Once you become a customer all new releases and technical support are free forever! 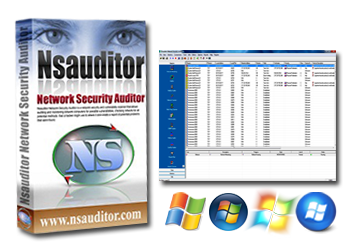 Nsasoft software licenses are deployed in thousands of companies, government agencies and organizations all over the world. Your secure online order will be processed and a registration key provided via email within minutes. You can order products using Credit Card, PayPal, Purchase Order, Mail, Phone, Fax, Money Order, ACH e-checks and Wire Transfer. Multi-user license pricing offer the most savings per license, more than 521% over the single-user license. Prefer to Ordering by Phone? If you would like to make payment for an order by telephone, simply press "Buy Now" button and fill out the Order Form as you normally would and select "Phone" on the "Payment Method" section, this will provide you with the phone number you need to use to call in your payment information. We stand behind our products and value our customers. We offer free unlimited email support. You may email our knowledgeable support staff as often as needed to ensure that our software works well for you. We are committed to further development of our software. We regularly release new versions with improved functionality and increased performance. 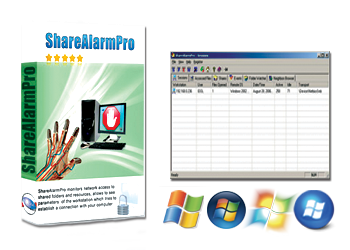 We provide free lifetime upgrades for all our registered users. Moreover, your software license is yours to use FOREVER. No monthly, yearly charges, you pay just a one-time Ordering price! 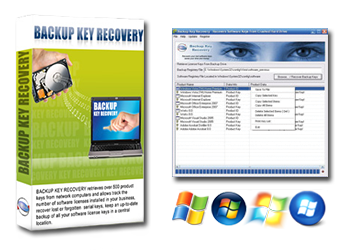 You can come anytime later and get your software and license key in case if you lost it. 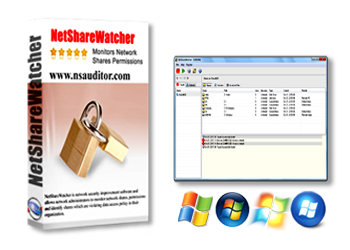 Just contact to support@nsauditor.com and we will provide your license key free of charge. 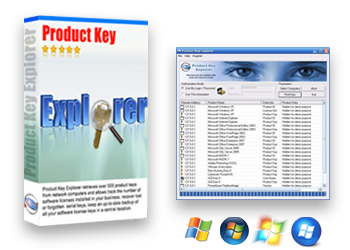 We offer attractive discount prices for multi-user licenses. The Multi-User License Pricing offer the most savings per license, more than 521% over the single-user license. Software licensing based on a per-computer scheme.